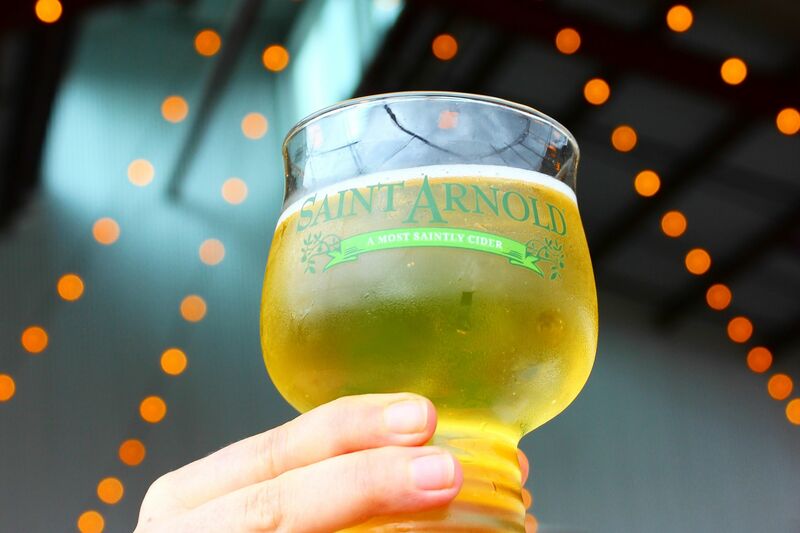 Saint Arnold Dry Cider will be available in the taproom and beer garden next week. 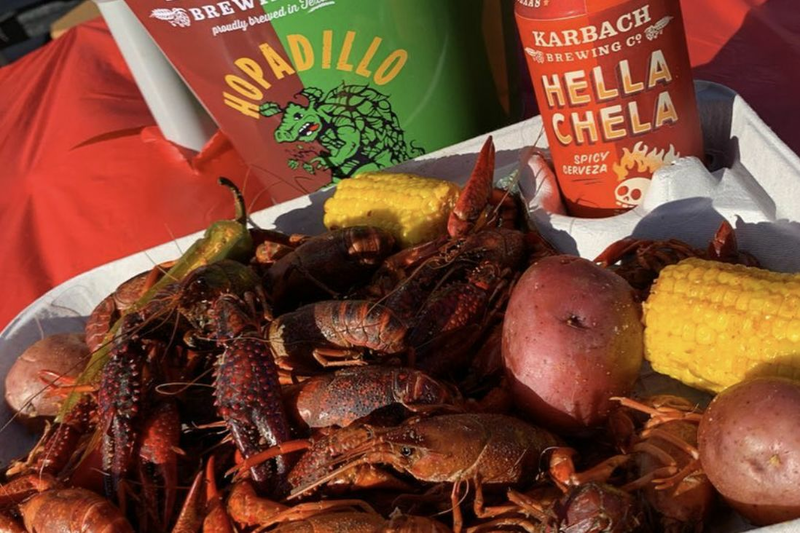 Yes, 2019 will be known as the year Houston went cider crazy. 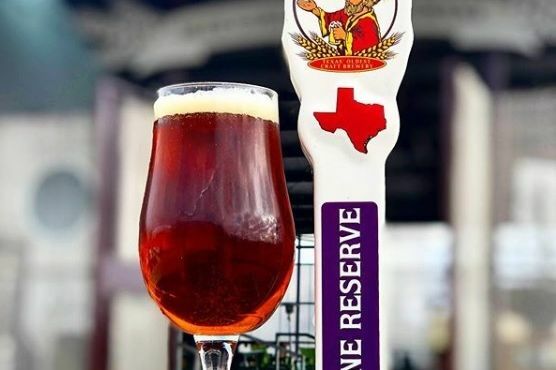 Saint Arnold Brewing Co. is jumping in on the trend by announcing on Wednesday the unveiling of Saint Arnold Dry Cider. 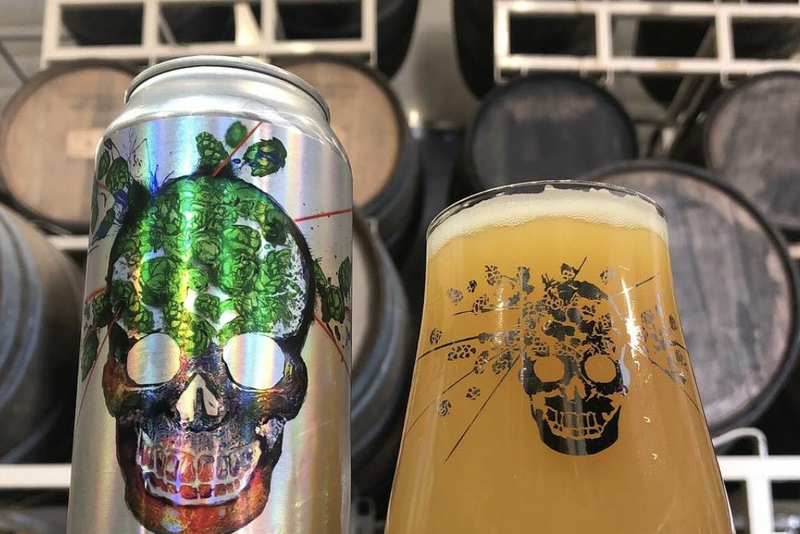 It will be available on draft in bars across Houston beginning Monday, and by March, it'll be canned and available in stores throughout Texas and Louisiana. It is 5.5 percent ABV. "Many of our customers have asked us for something gluten-free and I'm not a fan of gluten-free beers. 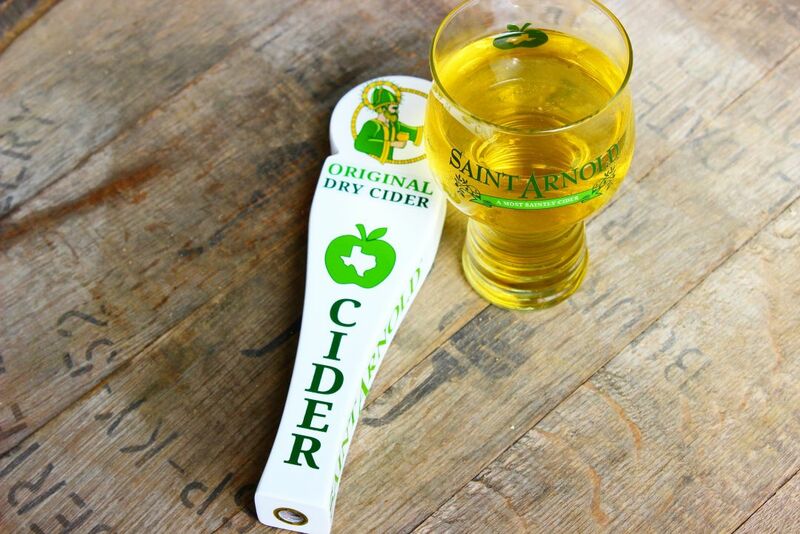 We decided to experiment with cider making, especially since there are not a lot of local options for ciders," said Saint Arnold founder Brock Wagner. "We love the challenge of learning how to do new things well. Our team succeeded. The most important part: when I finish one pint, I want another." 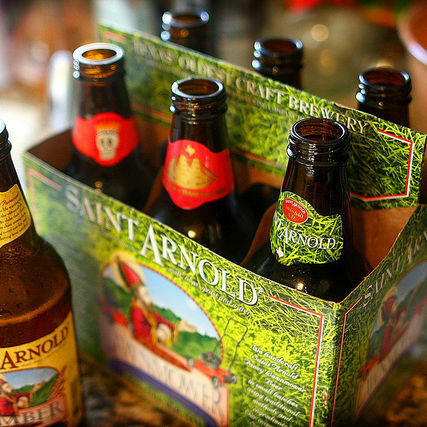 Saint Arnold experimented with apple blends, yeasts, and sugars before settling on its final recipe. The beverage uses apples from the Pacific Northwest, Belgian candied sugar and Burleson's Honey, and Saint Arnold house brewer's yeast. Dry Cider will be available year-round.